RightStuff tattoo machines is a company maker whose priority is our customers’ satisfaction, and thus the tattoo machines, that are the main part of our production, are the effect of experience of the experts from many fields.For those people, who have an idea of opening a tattoo studio, or whose tattoo business is growing and needs renovation or purchasing new tattooing equipment, it is important to have reliable accessories of high quality.What makes a professional tattoo artist? For sure, he should be a man of fine artistic taste and possess the vision of aesthetics. Also, a real professional should be a man of experience, have good skills in tattoo art and be able to satisfy the clients` needs. 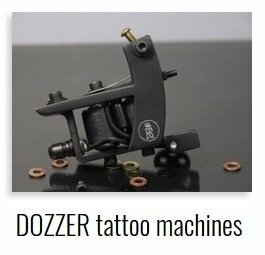 However, even the best tattoo artist won’t be able to release all his creative potential without high-quality tattoo equipment. 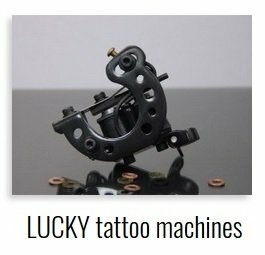 High quality tattoo equipment from our store allows tattoo artist to work quicker and easier, and also help him to satisfy the most sophisticated clients` wishes. 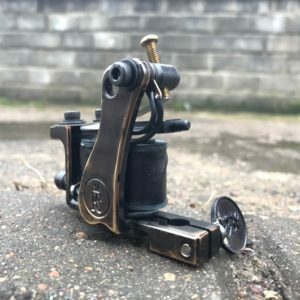 So, if you want your tattoo studio to provide high-quality service, make sure you work with professional tattoo artists and quality, reliable tattooing accessories. 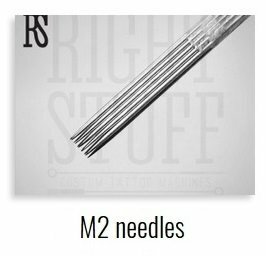 If you want to order quality tattooing equipment wholesale, the first thing you need to do is to find reliable people, who have a lot of experience in the tattoo industry and who will be able to deliver worldwide you the finest equipment, that will be suitable for your work. Our professionals will not only help you choose the right supply in store, but also prevent you from worrying, overpaying and spending extra time. 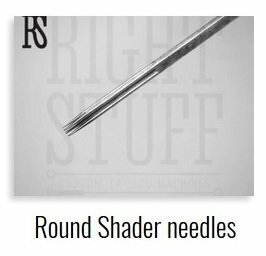 Choosing Right Stuff tattooing equipment you can be sure in its long reliable work, you don’t need to worry about tuning, our accessories is not requiring any preliminary manipulations, it is ready for work just from the moment you open the package and take it out. 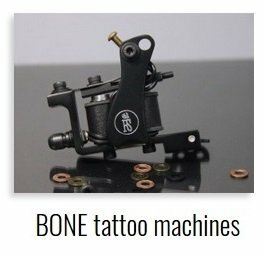 We take into consideration all possible demands of a tattoo artist and as well you get a long time warranty from the builder. 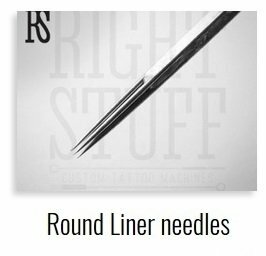 The Right Stuff online internet shop provides you reliable, quality tattoo equipment, as well as individually constructed custom tattoo machines with the application of handwork techniques. 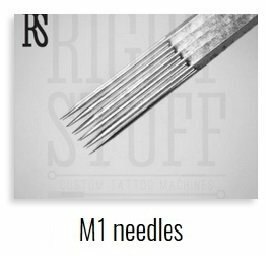 Having chosen to order your tattoo equipment in the Right Stuff, you can be sure you will purchase it quickly, not wasting a single minute. 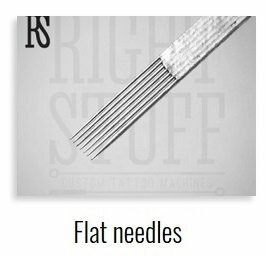 Our specialists are able to answer any of your questions and give you a good piece of advice about the tattoo gear. We are always happy to collaborate with new customers! 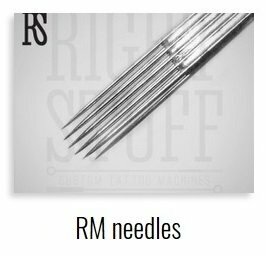 Each person starting his tattoo business or any tattoo master can order the needed for his job equipment and goods at RightStuff. 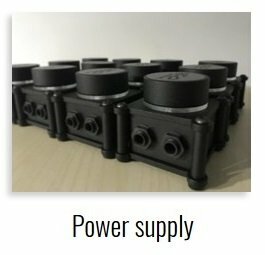 The ordered stuff is quickly and safely delivered to the customers living in the USA and Canada, to our Asian and European clients. Bags, cases and containers for the offered goods, etc. Besides the offered things, you can always get the books on tattoo – from the pictures’ collections interesting both for artists and their clients to special literature on this business. Our company makes sales also. 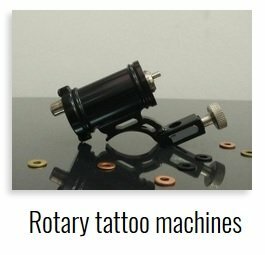 Select the tattoo product that interests you now; pick its specifications and characteristics (the quantity, color, size, etc.) and add it to the “Cart”. Go on shopping until you get you have marked all the goods you wish to order. Visiting the Checkout page, fill in the form, providing us your contact information that includes your name, country and address. Pick the way of payment that is more comfortable for you. 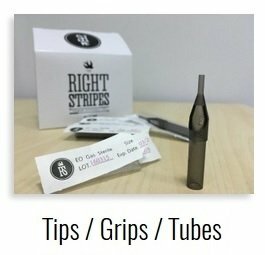 When planning to shop at RightStuff magazine further, create your account. We never deal with any private information, giving it to the third persons. Thus, your privacy will be respected.